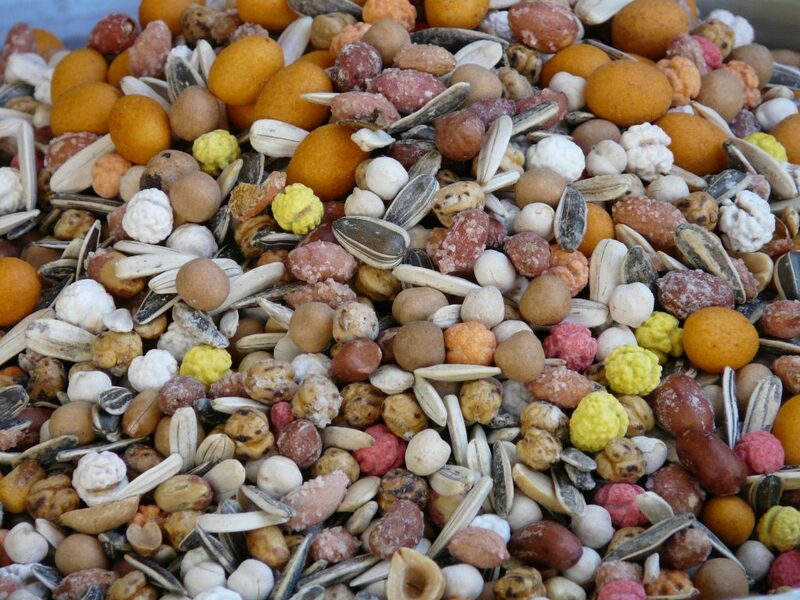 Who doesn’t love mixed nuts? I mean if you are allergic you may not, but if you like mixed nuts then you will love this post and analogy! So what is the marketing mix? This term actually refers to how your product or services are positioned in the eye of the consumer. We determine this through 4 distinct P’s of marketing. Like a can of mixed nuts, there are a lot’s of ways to market your business, but these 4 are the staple to any stable marketing plan. As you would expect: what are you selling? In your marketing mix the “product” could be a tangible product or service. Because this is pretty straightforward I chose to depict this with a peanut. It is easy to identify and it is the staple to your business. 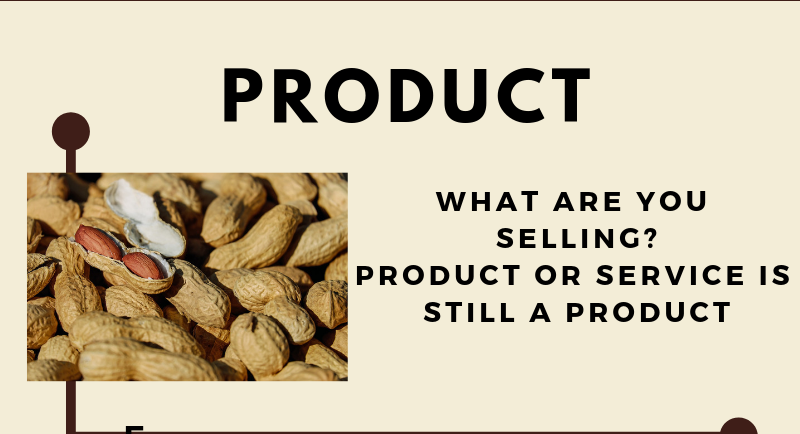 So what is your product? Is it technology? Perhaps it is a service. Either way this is what your business is built on which is why we start our 4 P’s of marketing here. This refers to where you are selling your product or service. This can get detailed down to street address, but start broad. Are you selling online or in-person? If online, you want to address the domain name of the website as your place of business. If in-person, you want to include city, state, and physical address of the building — as well as specifying the products or services are sold in person. What are you charging for your products or services? This price should be calculated to include your overhead costs. Whether you make your products (manufacturing) or you sell goods that are manufactured elsewhere (retail), you have overhead and these hard costs need to be accounted for in your dollars per sale of the product. Example: You sell soap. It costs you 3 hours of labor to make the soap (manufacturing) assuming $10/hour rate, and it costs you $1.30 in materials per 24 bars of soap (essential oils and lie). That makes your cost per bar of soap ~ $1.30 per bar. That means just to break even (who wants to do that?) you have to sell your soap for $1.50 (don’t forget sales tax). If you want to profit off your efforts you will want to sell the soap for 30%-50% more than it costs you to make each bar. How are people going to find you? This directly relates to your advertising, referral, and reward systems to keep top of mind for your clients and prospects. This is where the details of how frequently are you emailing, posting on social, what social networks, networking (and which networking events are you attending), trade shows, and all the ways you can market and advertise your business. How Do I Organize A Marketing Strategy? Great question! This is where SpinFrogs comes in. We help organizations like yours identify the where, when and how of your marketing and advertising budget so you don’t over spend or get frustrated with a lack of results. Marketing is complicated and there are a million ways to market and advertise your business. DIY what you can, but don’t feel like you need a degree to get the marketing done right. Hire someone you can trust to have your back and your brands best interest at heart.